In front of a restaurant in Regau, two groups of people clashed and a 29-year-old Macedonian has been killed. There are also two serious injuries and nine arrests. The exact course of the incident is still unclear. A 29-year-old Macedonian was killed on Friday evening in a mass brawl in a restaurant in Regau (Vöcklabruck district). Two more people were seriously injured. Apparently the place is a hookah bar. 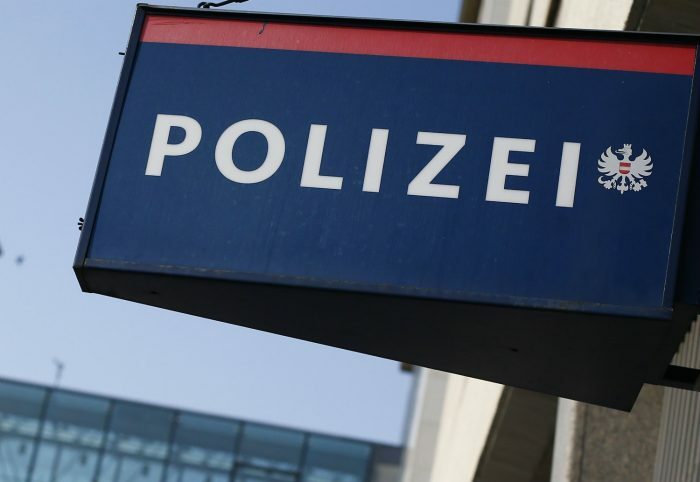 Nine parties involved in the conflict were arrested, reported the Upper Austrian police and prosecutors Wels. At first, little was known about the incident. Because the investigation was still in progress, the criminals kept their heads down Saturday morning. Only so much: Shortly before midnight, two groups of foreign origin clashed, it was said. Media reports, according to which the participants had knives with killer intentions were set off against each other, it was neither confirmed nor denied. The prosecution Wels has ordered an autopsy of the body to clarify the cause of death of the Macedonians. The nine detainees were taken to different police stations and were to be interrogated there on Saturday. The investigations are conducted by the State Criminal Police Office of Upper Austria.